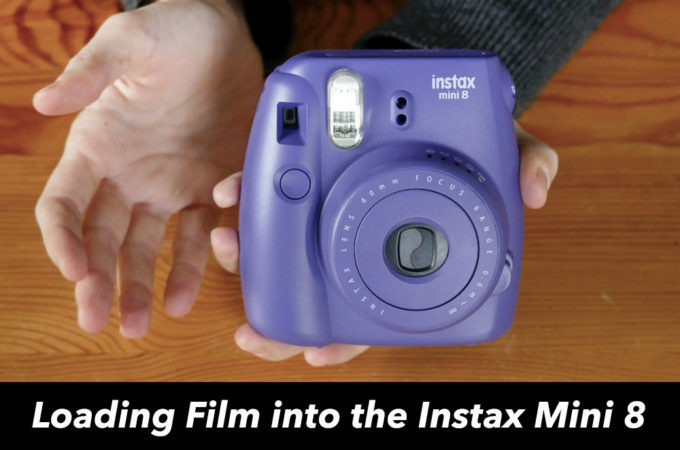 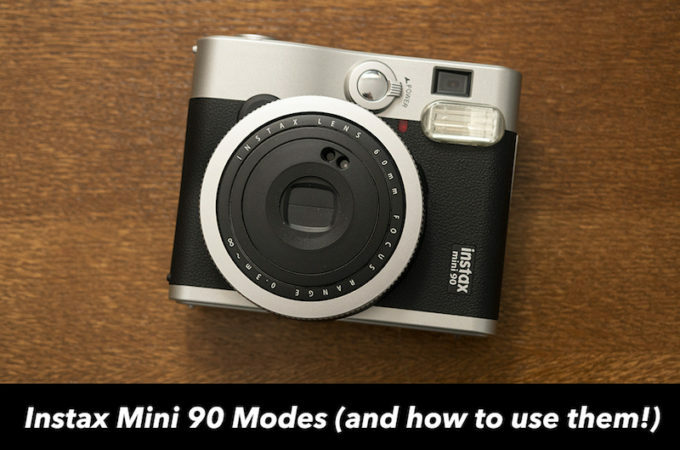 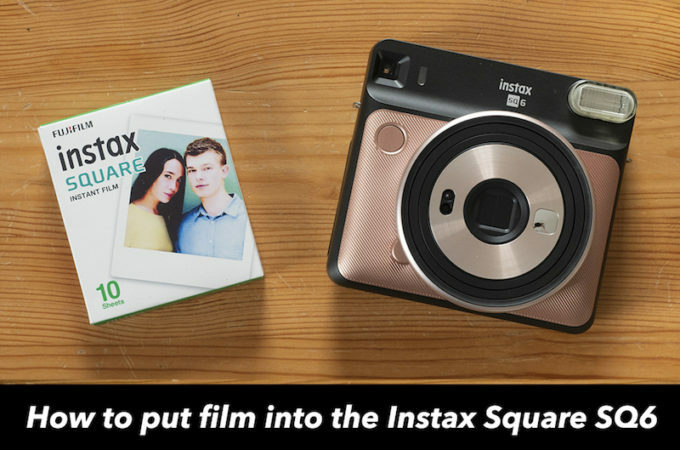 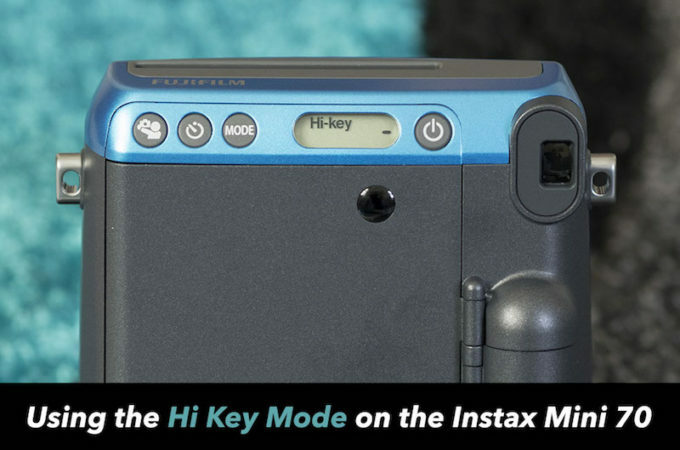 One of the most popular modes on instant cameras today is the selfie mode. 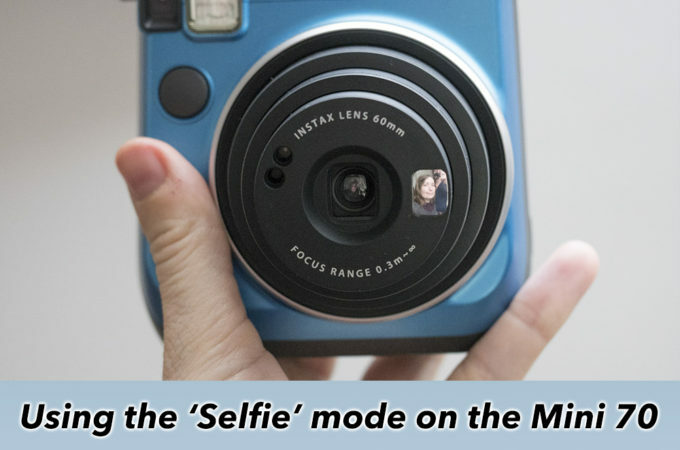 As the name suggests, activating this mode tells the camera to choose the ideal settings for self portraits, which includes shortening the range of the lens so that your face (rather than the background) is in crisp focus and adjusting the brightness so that you don’t appear washed out. 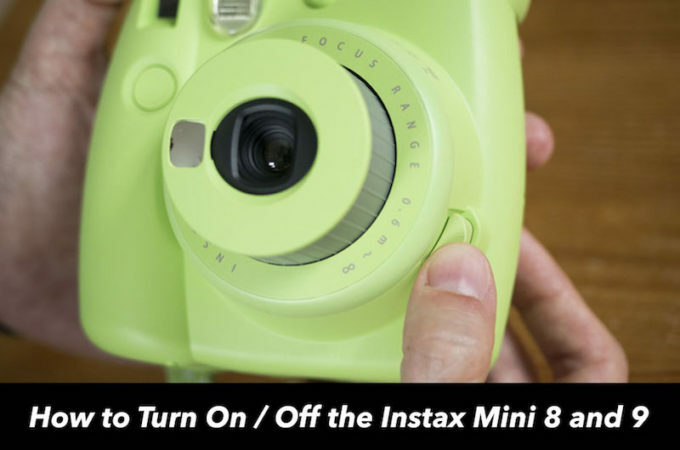 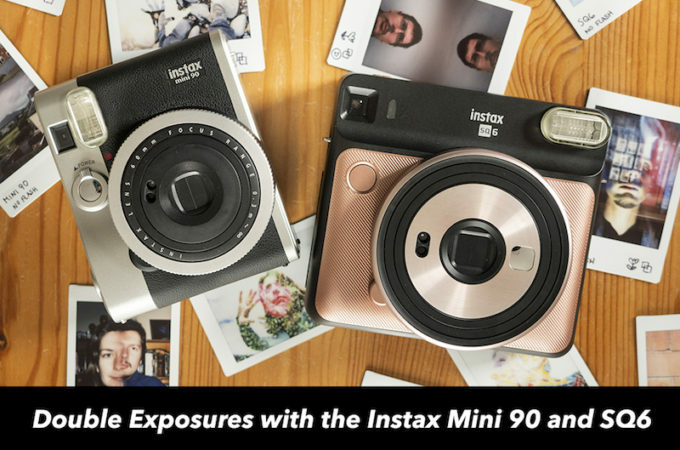 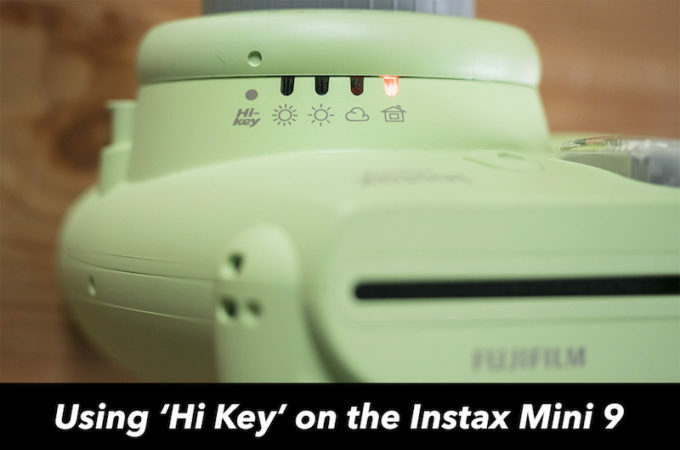 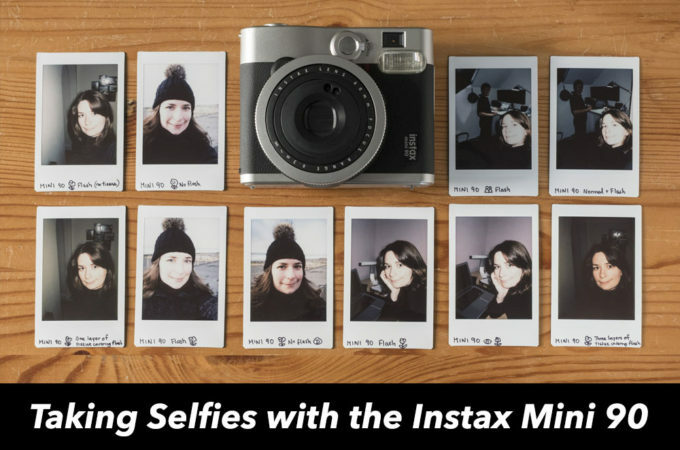 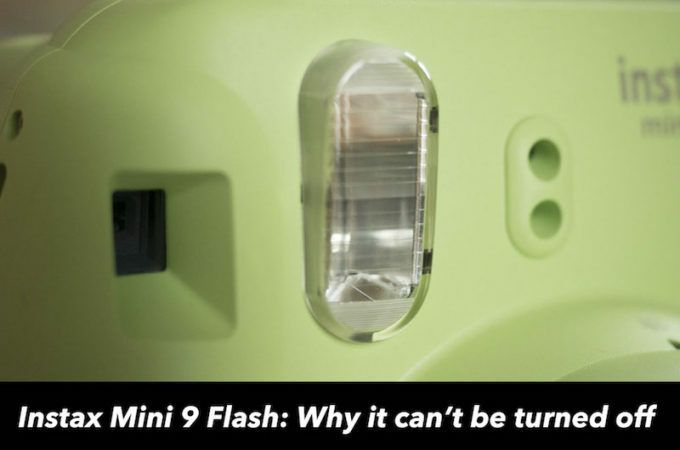 While some models like the Instax Mini 8 and 9 require you to attach a special close-up lens to take self portraits, others like the Instax Mini 70 have a selfie mode built in.